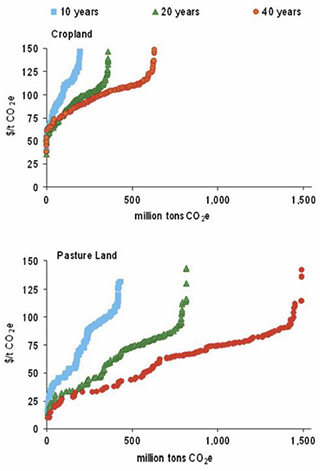 Winrock International » Estimating Carbon Supply Curves from Afforestation of Agricultural Land in the Northeastern U.S.
J. Winsten, S. Walker, S. Brown and S. Grimland. 2011. Estimating Carbon Supply Curves from Afforestation of Agricultural Land in the Northeastern U.S. Mitigation and Adaptation Strategies for Global Change. DOI 10.1007/s11027-011-9303-0.